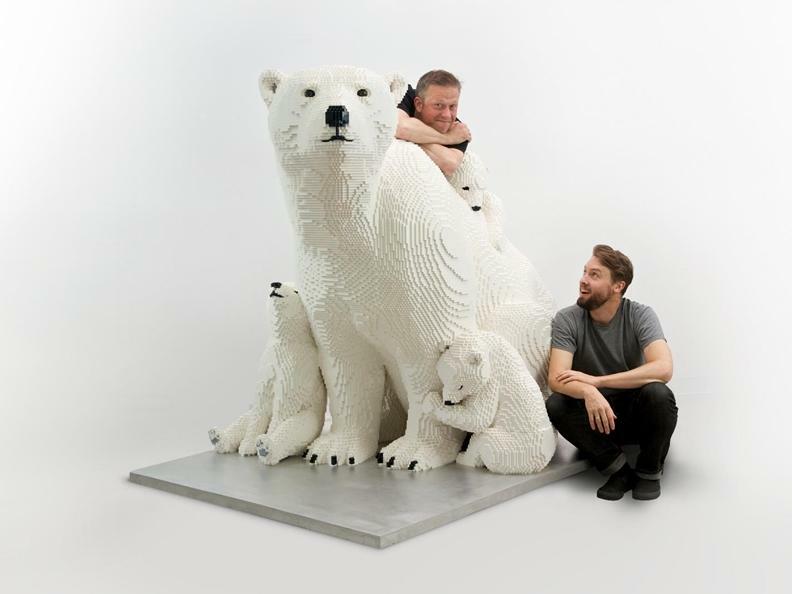 An award-winning LEGO® exhibition, made exclusively with LEGO® bricks by the artist Sean Kenney. 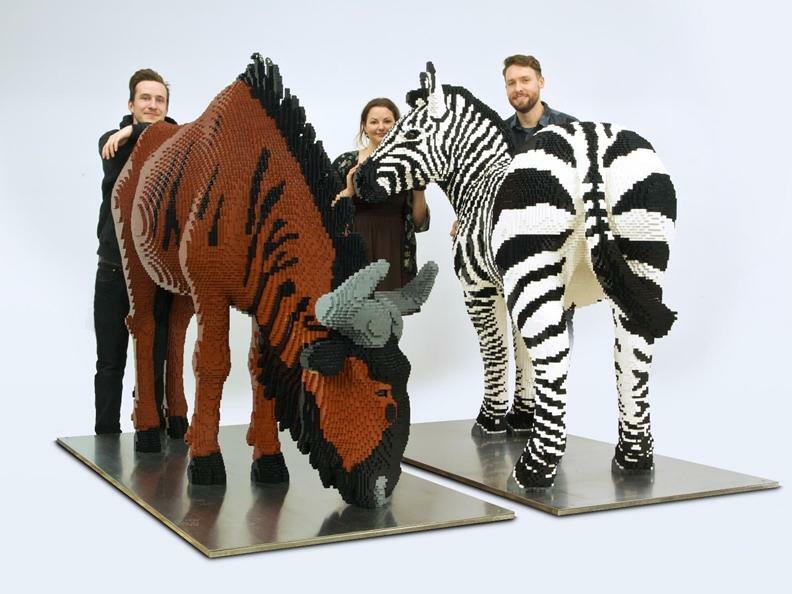 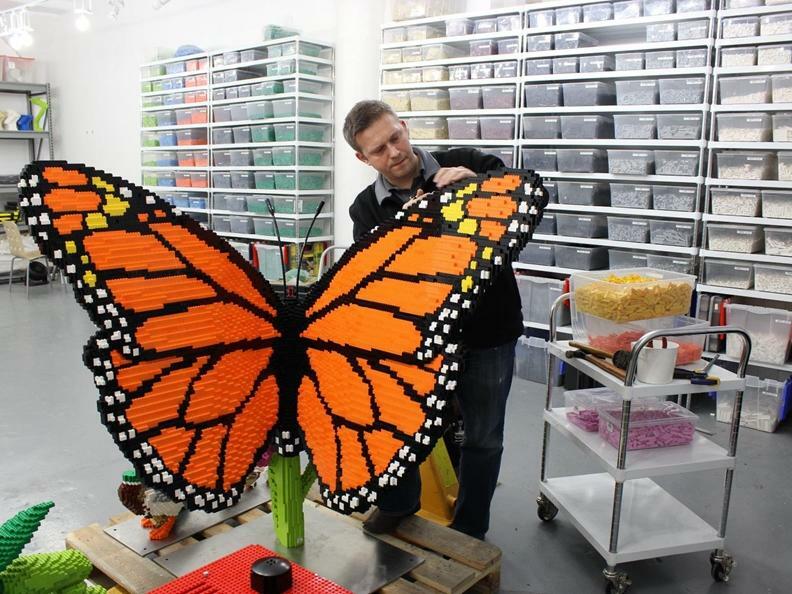 2 million colored LEGO® pieces make up 35 animal sculptures with heights up to 3 meters! 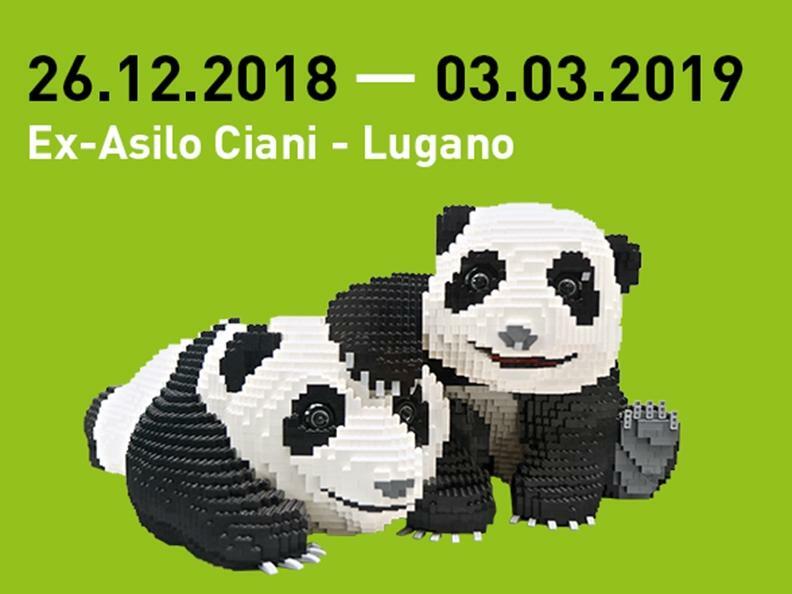 Just as LEGO® bricks fit together to create a big sculpture, everything in nature is connected in an intricate balance of relationships: NATURE WITH LEGO® BRICKS tells the beauty of nature!